What’s the connection between grammar and writing? Letters are a great way to develop writing skills. Is outlining a necessary skill for writers? 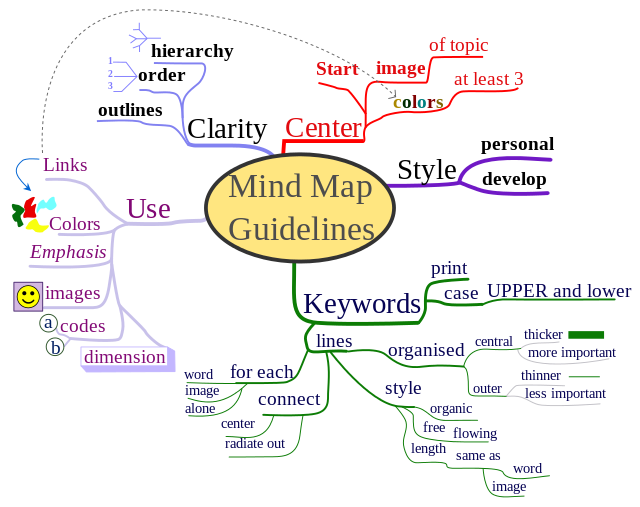 Do you know how to use mind-maps? They are tremendously useful for any writer. Read on to find out what they are and how to use them. Also included are links to several free online mind-mapping tools.